When planning your golf escape in Tropical Port Douglas remember that if time permits you could consider a number of other local tourist attractions. John & Shirley with their local knowledge can arrange as many or as few of these extras as you require. 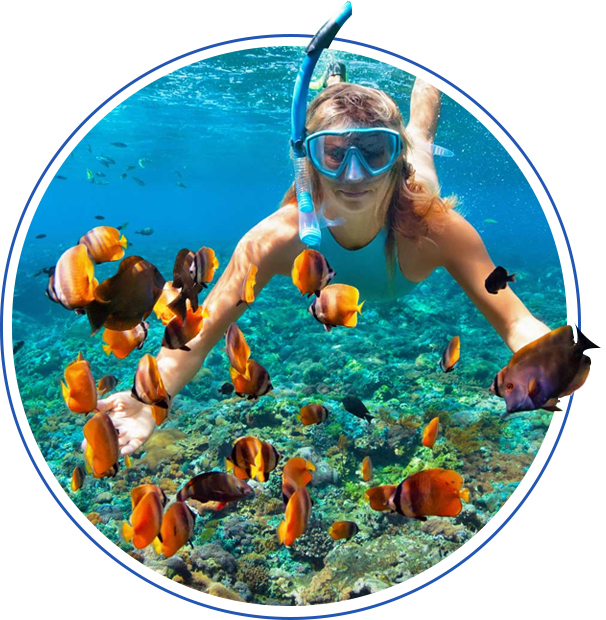 We have access to The Great Barrier Reef at our doorstep with all of the Major Snorkel and Dive companies operating from The Port Douglas Marina Mirage. We suggest Quicksilver, Poseidon, Calypso and Haba Dive. All of these companies have different package options and we will advise you of the best to suit your individual needs. How about a day visiting Pristine Rainforest? A trip spotting Crocodiles on the famous Daintree River and a trip to the Bloomfield falls? 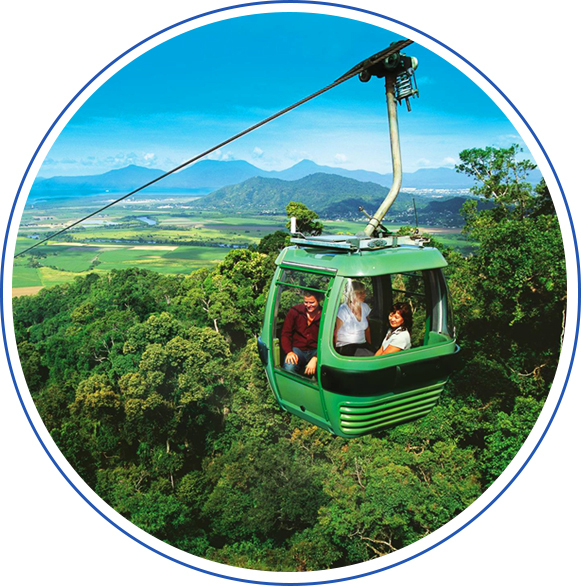 There is access to the World famous Skyrail Cableway, shop at The Kuranda Markets and return by the Historic Kuranda Scenic Railway. A visit to Hartleys Creek Crocodile Farm. Relax by your resort swimming pool and then as the sun is setting over the Mossman Gorge, you can have Champagne and Oysters at On The Inlet Seafood Restaurant, watch the reef boats returning to their home berth and catch a look at George the massive Groper being fed.